An artist lost to history, a family abandoned to its secrets, and the woman whose search for meaning unearths it all in a sweeping and expressive story from The New York Times best-selling author of Letters from Paris. I became immersed in the story, and lost track of time and stayed up all night to finish. 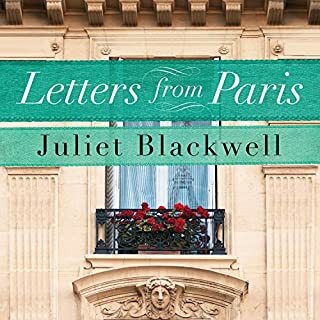 The author's words paint a very vivid picture with so much info about France, French food, the French people, it's history, that I felt that I was there, with a very knowledgeable guide. I think I could smell the wonderful aromas too! I don't think I will ever look at a carousel the same again. What an art form. 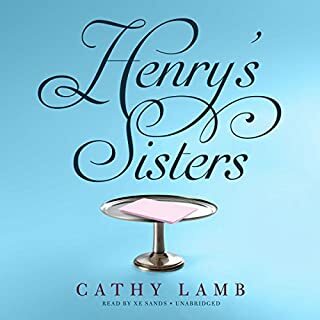 Xe Sands is a great narrator, and is very good at using her voice to distinguish the different characters. I loved all the nuances. Writer and narrator are a great combo. Wonderful new novel set in France! This was a light and enjoyable story with compelling main characters. Narration was good, perhaps a little too soft at times but overall good plot, interesting turns, credible dialogue. loved it. unputdownable.learned a lot about France in war + carousels + so much more!! I primarily listen many hours in the car. When the accented voices also dropped to a low level the combination took away my usual enjoyment. Also found the resolution of the story too predictable. Whats not to like! 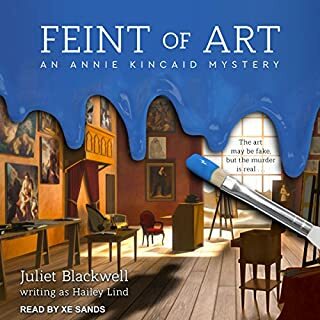 Xe Sands is one of the best Narrators so makes listening a pleasure. The story line took a little to get into but once in, HOOKED. The only difficulty was bouncing between date lines but again once you are ingrained in the story it is not an issue to follow along. Thought the ending was knitted together a little abruptly and too quickly. Like there was a chapter missing. But none the less, loved it. So Warm and delicious on a rainy day! Makes you want to know more! With multiple stories and lives intertwined, it makes you want to to know more about each character. The imagery and music takes you on a journey through France. I almost didn’t buy this book, but I was in a hurry and about to leave for a long drive, so I did. I am delighted that I did. It wasn’t at all what I expected from the synopsis but instead was an intriguing and charming story about finding where you fit into the world. 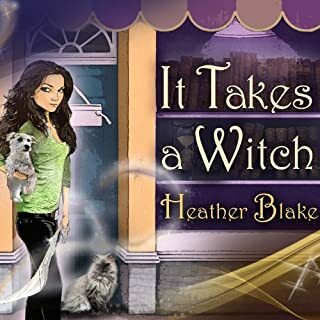 Excellent well defined characters fill out three separate story lines that inter twine and weave a heartbreaking fable that somehow all comes out well in the end. 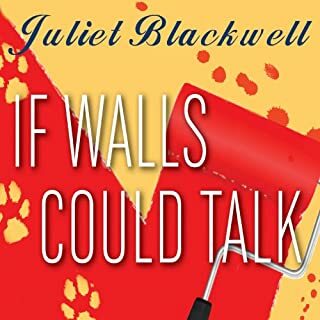 I’ve never read Juliet Blackwell before, but she will be on my Go To list from now on. Loved this story, you will too. 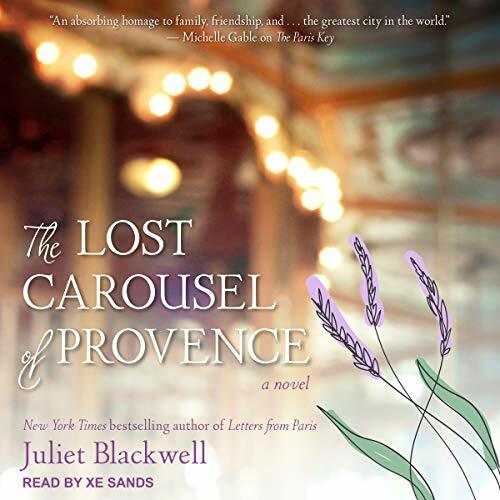 Xerox Sands brings to life another great novel by Juliette Blackwell. A story of longing to belong, findings one's true place and of lives entwined in loves found and lost makes for a very multi faceted story that moves from past family history to present day beautifully. 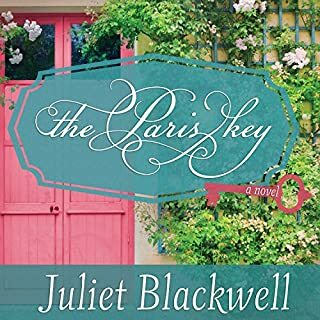 I love Juliette Blackwell's work and look forward eagerly to the next one.